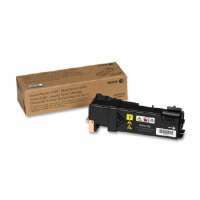 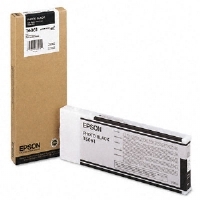 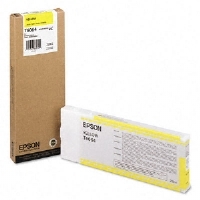 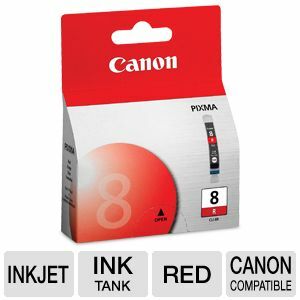 For a professional-quality printouts, pick the Canon CLI 8R - Ink tank. 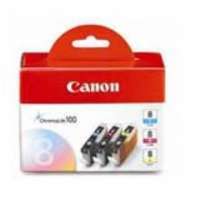 This amazing Inkjet cartridge can work with Canon PIXMA Pro9000, Pro9000 Mark II Inkjet printer, giving you high-quality outputs. 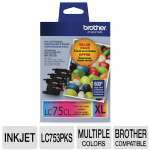 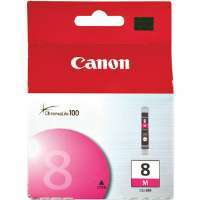 Also, it provides red color for your colored printouts. 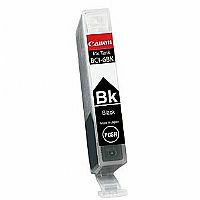 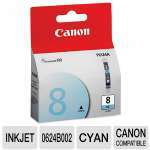 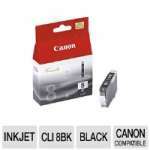 Buy the Canon CLI 8R - Ink tank right now!